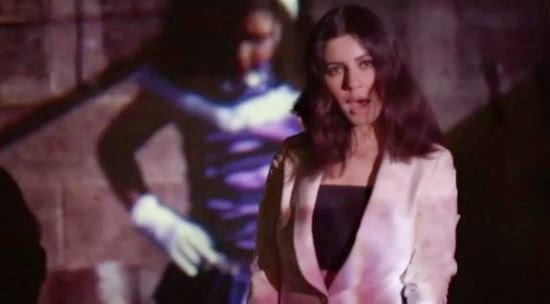 The singer Marina And The Diamonds has released the video for her new song "Immortal". The video shows the artist singing verses of the song while scenes are displayed on a screen of happy people at a party and children having fun. The track will be available on iTunes from this Thursday (1st) and integrates on the singer’s third studio album, "Froot" which hits the stores on April 7 and is already in pre-order in digital stores. The material also has the single "Froot", title song and the "Happy".